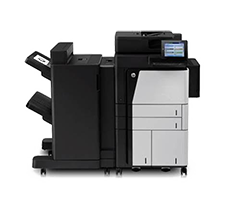 Multi-Function Devices - Daly Computers, Inc.
Whatever your need, whatever the size of your organization, Daly is here to help you work more efficiently and securely. 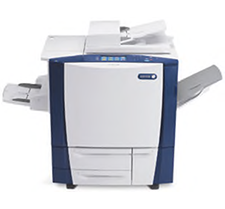 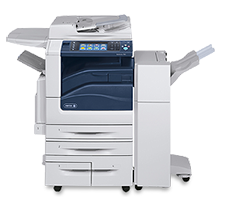 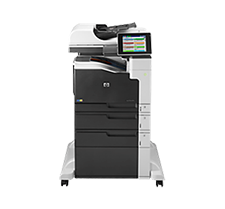 Daly offers a wide range of products, from high-speed HP color MFPs to super-efficient black and white-color copiers to scanners and fax machines. 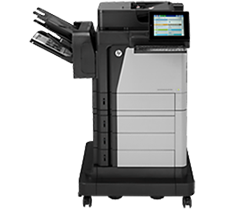 We partner with industry leaders like HP, Xerox and Toshiba to provide the solutions that fit you best. 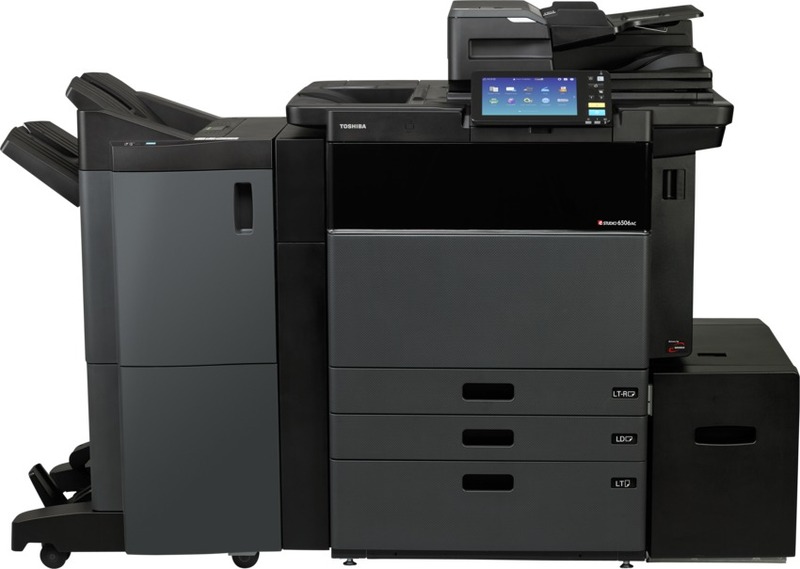 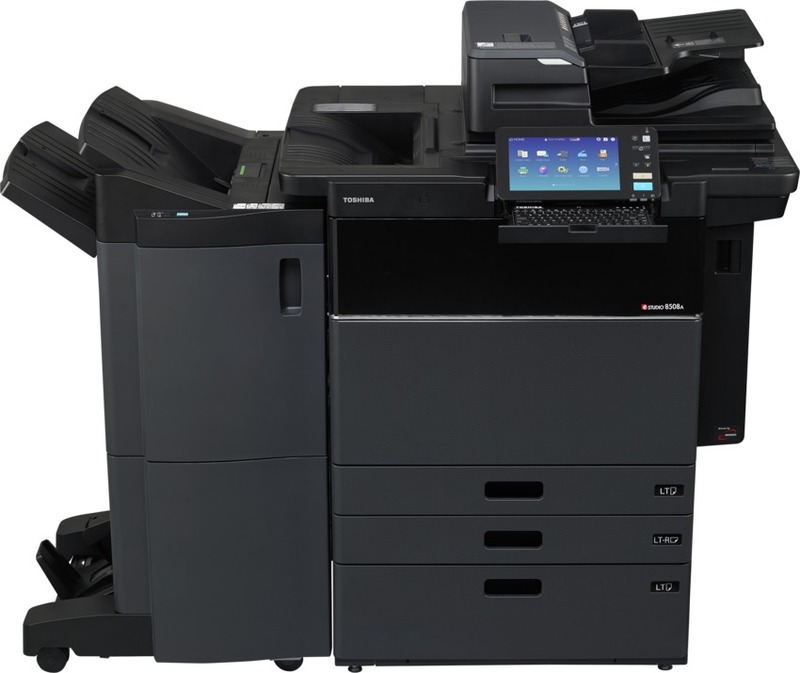 All Toshiba e-STUDIO™ and Xerox devices along with HP MFP’s are backed by HP’s, Xerox’s and Toshiba’s Quality Commitment, our industry-leading guarantee. 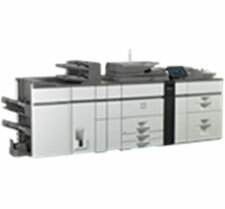 Here are a sample of the products you should consider.